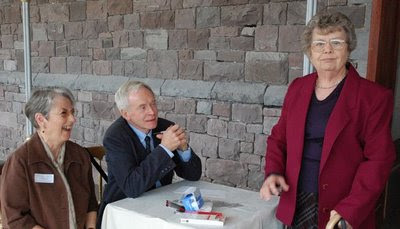 Caroline Boyce ( nee Havard) and her husband Paul volunteered to register everyone attending the book launch of "The Children of Craig-y-nos". 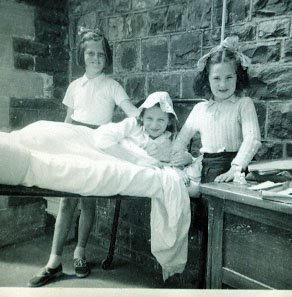 Like many ex-patients the day was particularly emotional for Caroline because she had not returned to Craig-y-nos since she left as a child in 1950. Today Caroline lives in Scotland - about fifteen miles from my home! something we only discovered through this project.